"Avoiding and Defending Bad Faith: Best Claims and Litigation"
In a case involving Philadelphia crane companies, the validity of the defense and indemnification clauses were at issue. At trial level, on Summary Judgment, handled by prior counsel at another law firm, the court entered judgment for $985,000.00 against our client. On appeal, in short order, Steve’s team brought the issue to the Superior Court where the judgment was reversed and the case was dismissed. Gustaffson v Trigen Energy Corporation, et al. 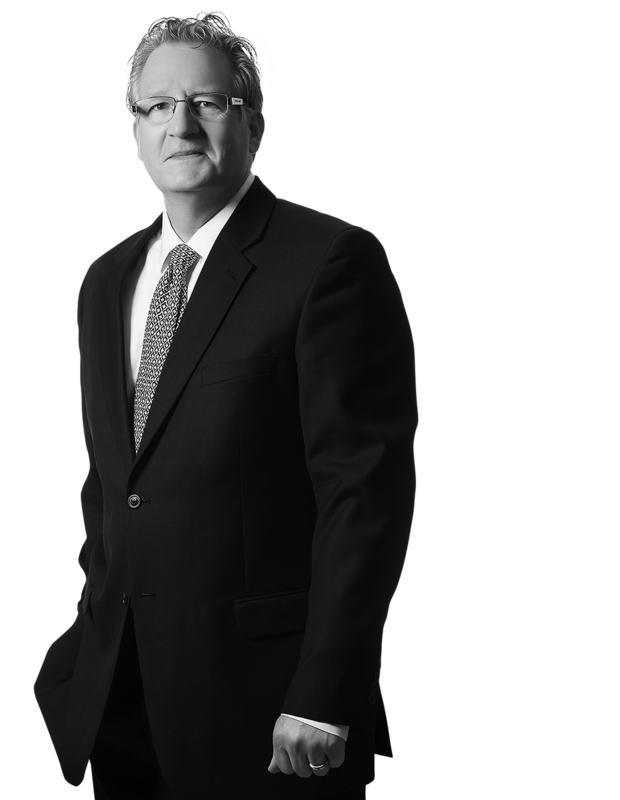 (CCP Philadelphia) In this case involving multiple defendants, Steve represented a security company accused of negligence. Steve counseled his client to reach a reasonable settlement on the eve of trial, his analysis being that the case presented very high exposure. The jury agreed, awarding the plaintiff $85,000,000.00. In the Matter of Insured v Ohio Casualty Insurance Company, UM- Philadelphia County, PA: In this Uninsured Motorist case, with a three million dollar settlement demand and matching available coverage, Steve conducted exhaustive investigation and discovery. The carrier made a one million dollar settlement offer prior to arbitration. After a three day arbitration before a distinguished, 3 member panel, the panel unanimously awarded the plaintiff $400,000.00.